The West Ottawa girls lacrosse team is young. Many girls on the roster have just picked up the sport and after a week off of from school there is an expected lull. That lull was featured in a loss to a senior laden Spring Lake squad. The timing of spring break couldn’t have come at a worse time for a young team like West Ottawa. Just as progress is being made, a week off sets it back. In a loss to Spring Lake, the score wasn’t indicative to the actual game. Spring Lake scored early as West Ottawa found its feet. The offense struggled to manufacture a response. Spring Lake scored in blocks, with West Ottawa holding Spring Lake at bay for long periods of time. By the time the the first half was over, it was 11-2 in favor of Spring Lake. The second half was a much better and complete half for West Ottawa. They played Spring Lake even for most of the second half and mounted some offense in response to bursts of scoring from Spring Lake. At the end of the contest, West Ottawa just didn’t get a complete game out of its players. Some of this is due to a break in the season, but some of it is because the team is so young and inexperienced. They are still finding their way in a game that has no mercy. You either adapt and overcome, or you get run over. Lacrosse IQ or game sense doesn’t develop over night, it’s through continued work and observation. 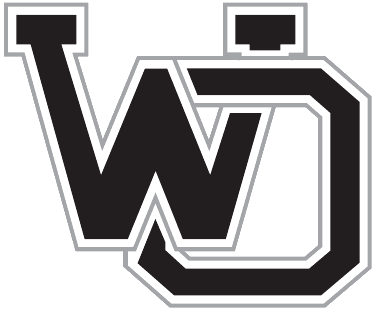 West Ottawa has shown the heart and determination it has in previous contests and the second half of this game was no different. Attention to detail, working on the little things, and winning the ground ball effort would go far in making some of these contests closer. Leading the way for West Ottawa was senior Elise Kunkel, from Holland Christian. She finished with three goals on the evening and a few draw controls to lead the team. Holand Christian Senior, Tori Okma, added an assist to her season totals. Ezzy Hernandez, a WO Senior, added a goal. West Ottawa freshmen, Claire Vellinga and Sarah Moraw both added a goal a piece. 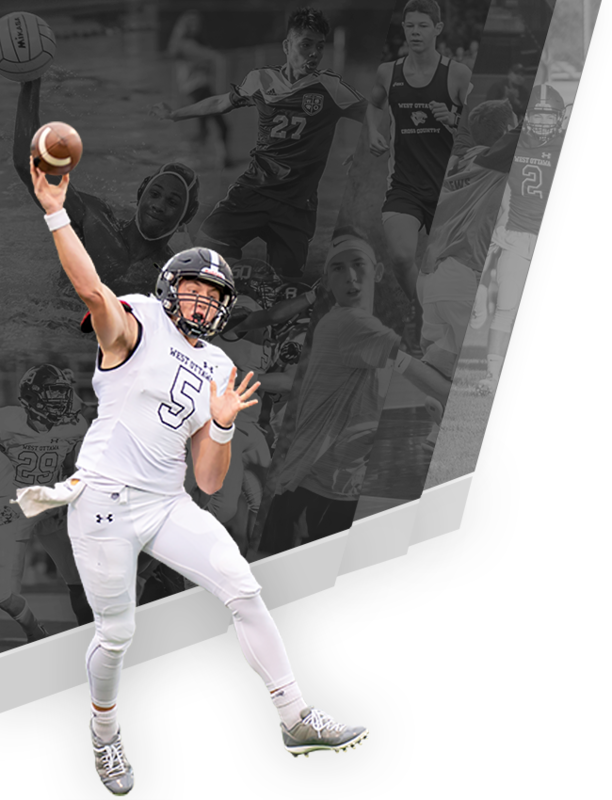 West Ottawa will travel to Grand Rapids Christian tonight and host Mona Shores on Friday evening.